Other info: GMO-free and MSG-free. Sometimes it is easy to forget about those things that many of us take for granted in life. 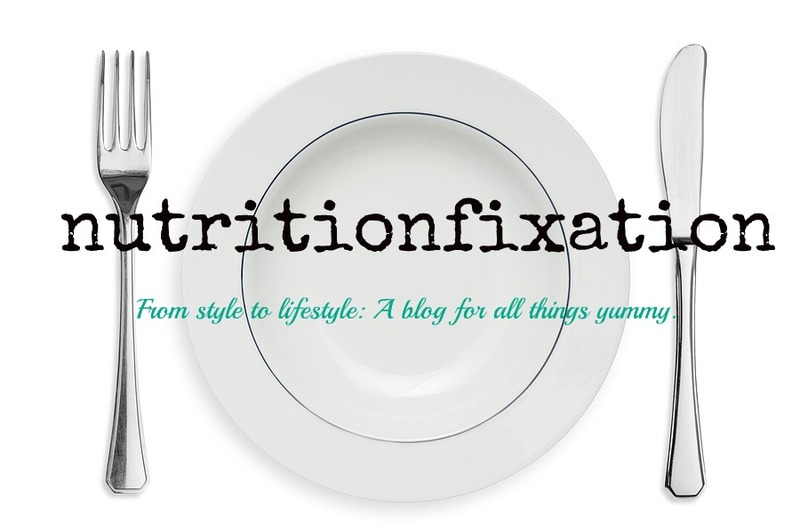 In some cases, it may be the gift to live a life without making constant compromises when it comes to food. In the case of the Celiac and gluten intolerant community, it is the simple ability to go to a grocery store or a restaurant and not have to worry about the food making them sick. Something as little as a preservative may contain ingredients such as gluten (a protein found in wheat) that can cause an adverse reaction in those who are intolerant. Luckily, they are many products that are currently being developed to accommodate the gluten-free community. 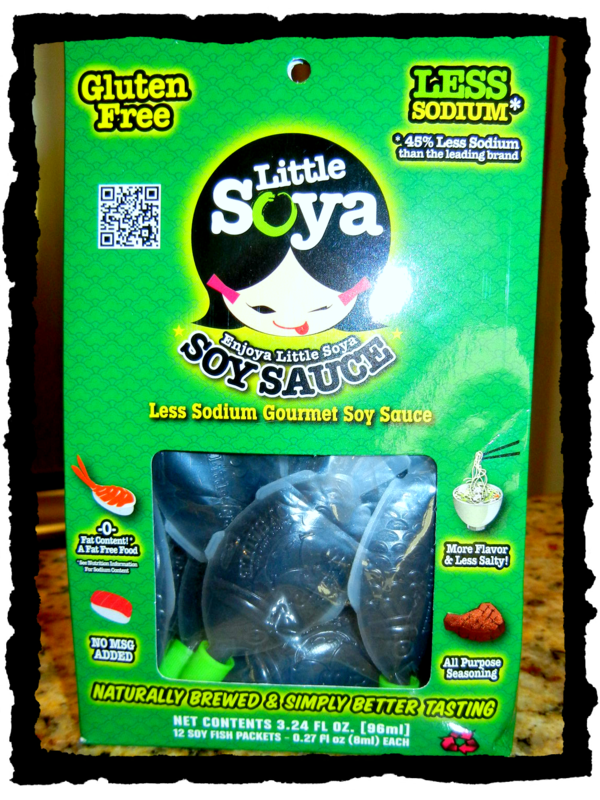 Little Soya Gluten-Free Soy Sauce has introduced the new innovative soy sauce to the world. First off, as you may have already gathered, it is gluten-free. Second, it comes in an awesome fish shape package. It is a lower sodium sauce at 270mg per packet. In addition, if you are anything like me who only uses just a drop of sauce, these packets come with a reusable screw-on cap so the sauce can be reopened and used later on. 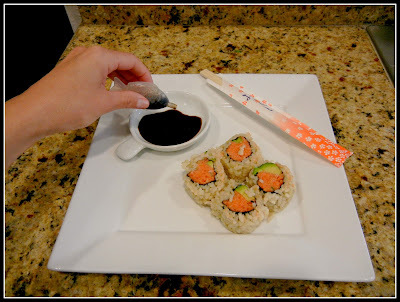 Best of all, it tastes exactly like regular soy sauce! No compromises here! I think there may be a giveaway coming in the very near future! Potential for improvement: I would love to see these sold locally! Love the review! 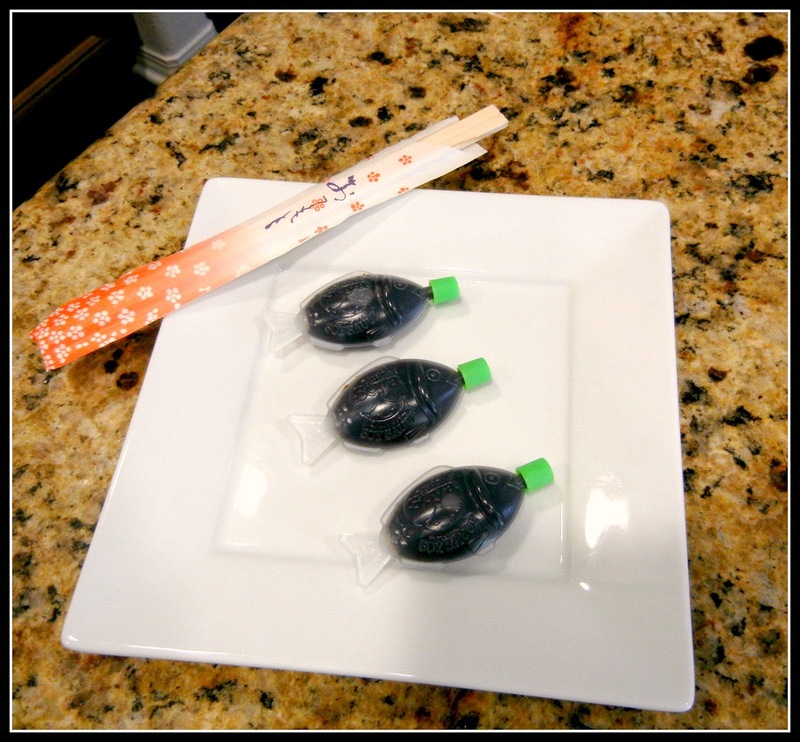 Gluten-free soy sauce (also known as tamari) is made without wheat and consequently requires a longer period of time to ferment. 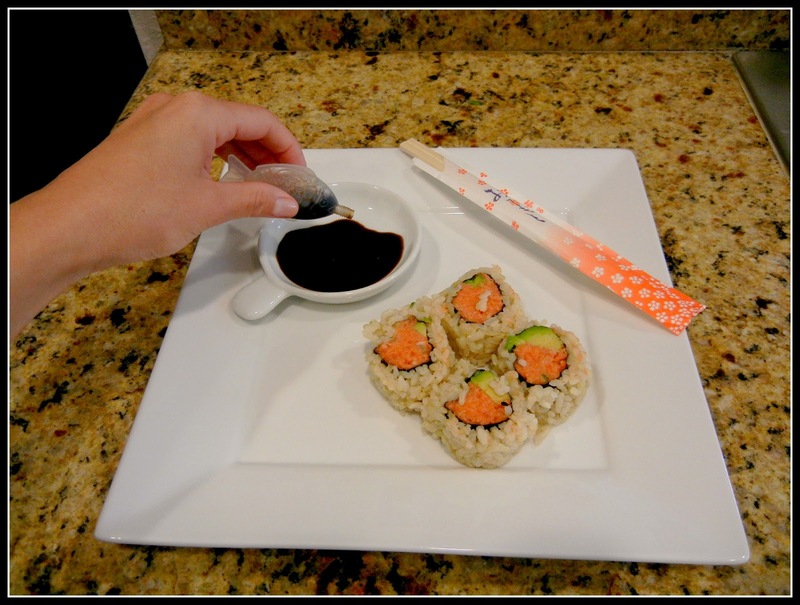 As such, price is the biggest issue in gluten-free soy sauce....so would you like to disclose? 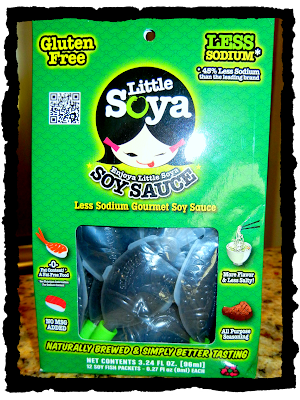 Curious to know how Little Soya compares to SanJay or Kikkoman gluten-free. This is great! I found out I'm celiac just a few months ago. One of my concerns was being able to still go out for sushi, and I haven't been thrilled with the idea of carrying a whole bottle of tamari in my purse 'just in case'. These little fishies will be just the thing! I this blog! Great Review!